Our favorite backup solution is CrashPlan. Dead simple, set it and forget it. 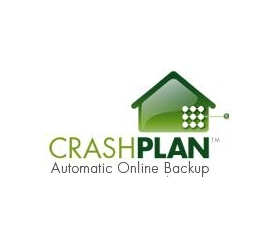 CrashPlan is free for local backup (to a hard drive). It’s hard to beat that. To the cloud, and more features, is as low as $4/mo, for unlimited backup. If you have important data, such as QuickBooks, documents, photos, etc, you need a backup solution that “just works”. We’ve tried many out there over the years. Not only is CrashPlan the best service, but their support team is there when you need them.